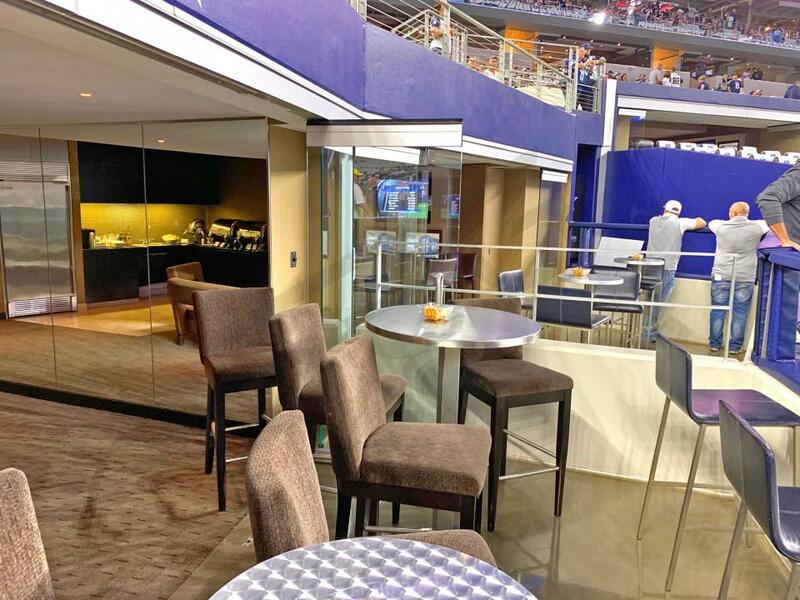 How much do Cowboys suites cost? 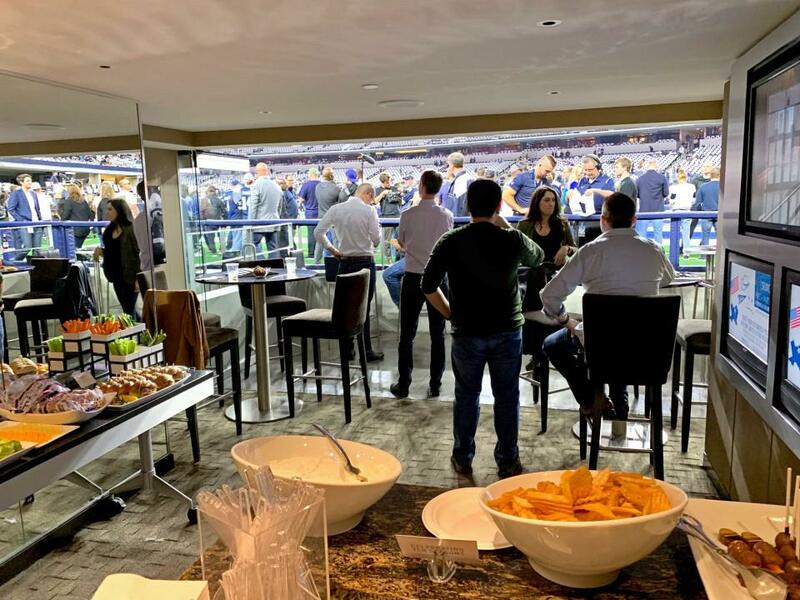 The 2019 Dallas Cowboys see the NFC East Division as theirs for the taking. The Cowboys will get a full year out of Amari Cooper who they acquired in a trade with the Raiders last season. Another weapon Dak Prescott will adding to his arsenal is wide receiver, Randall Cobb. Cobb signed via free agency in the offseason. 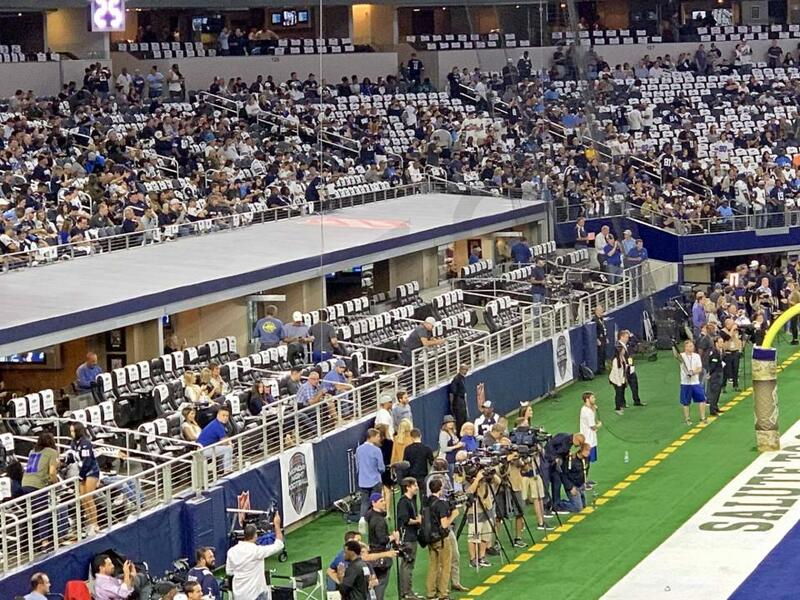 Cowboys fans are also getting back a familiar face in tight end Jason Witten. Witten ended his retirement and is back with the Cowboys. While the receiving corps got an upgrade, it’s Ezekiel Elliot that leads this Cowboys offense. Elliot is a difference maker as a runner and a receiver. Cowboys’ coach Jason Garrett let go Scott Linehan has offensive coordinator and promoted Kellen Moore to take over in 2019. 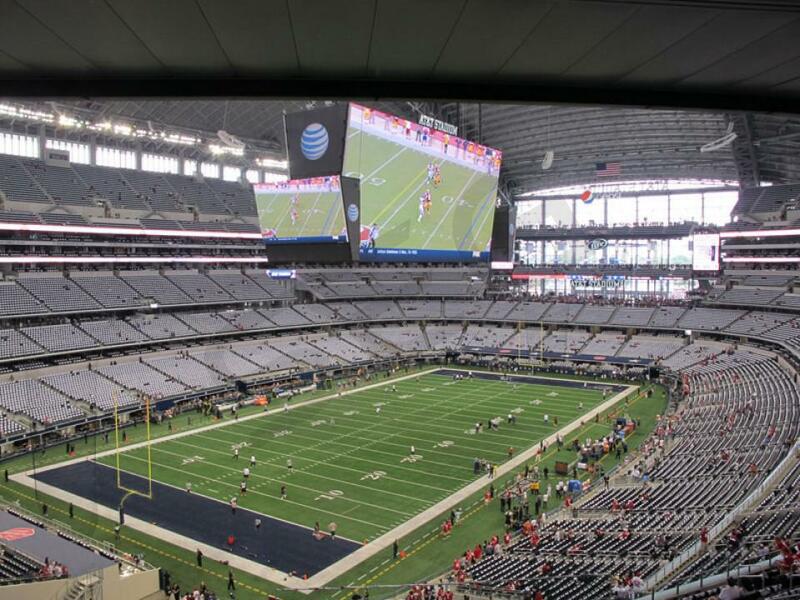 Jerry Jones has built one of the most recognized venues in all of sports. 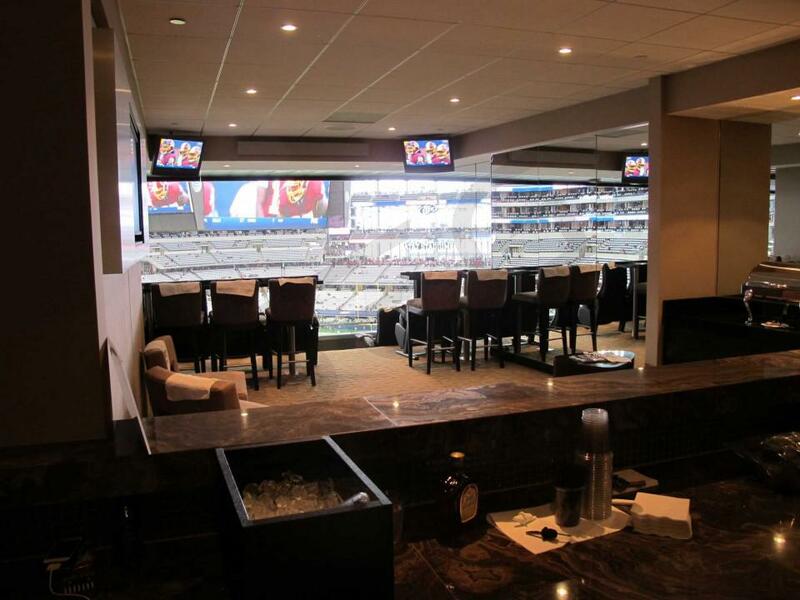 AT&T Stadium, also known as “Jerry World”, is home to some of the finest luxury suites in the NFL. 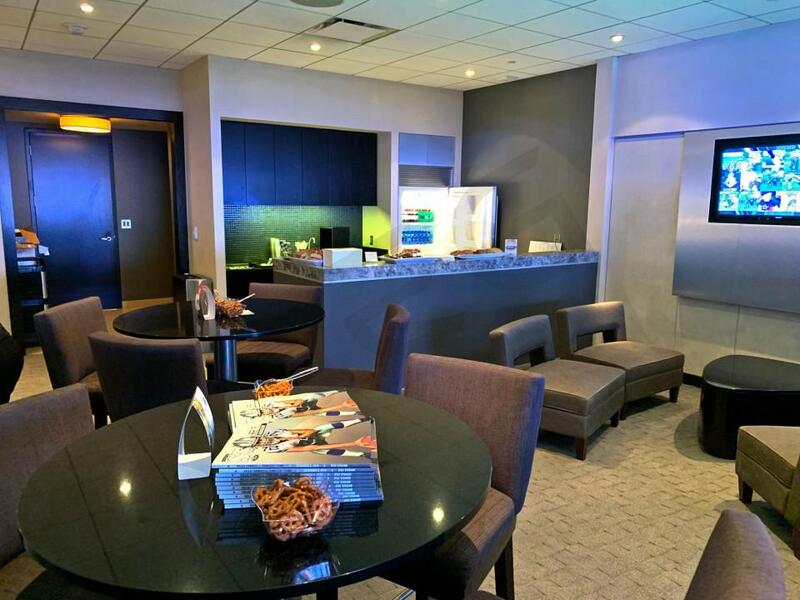 From any suite at AT&T Stadium, fans experience first-class amenities all the way. 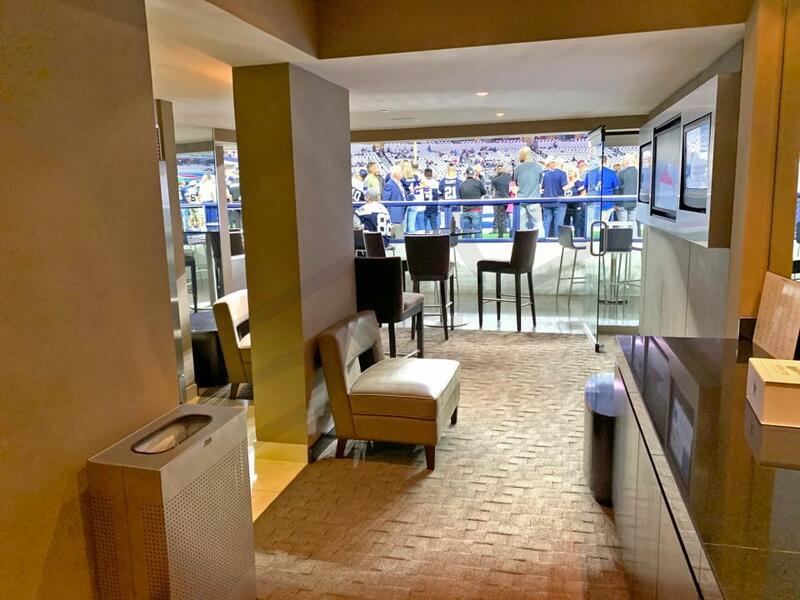 Cowboys’ suites feature private restrooms, theater-style seating, wet bars, HDTVs and dedicated Cowboys suite attendant. 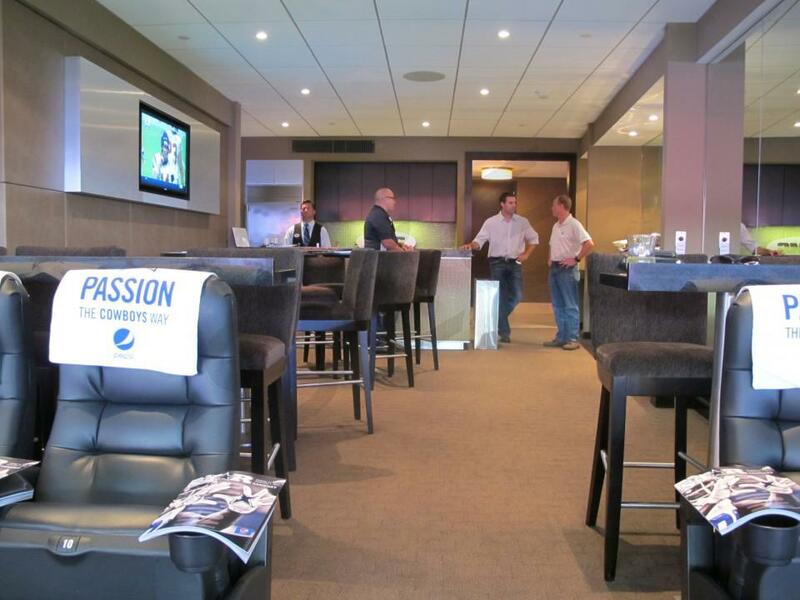 Pricing for Cowboys suites are going to vary based on which suite level you are on. 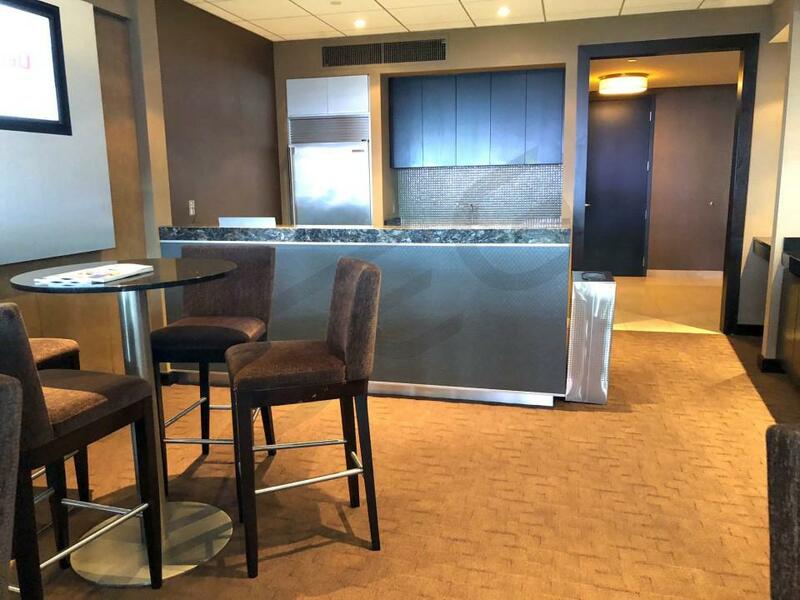 There are five different suite levels at AT&T Stadium: Field & Touchdown suites, Hall of Fame level suites, Silver level suites, Ring of Honor level suites and Star level suites. 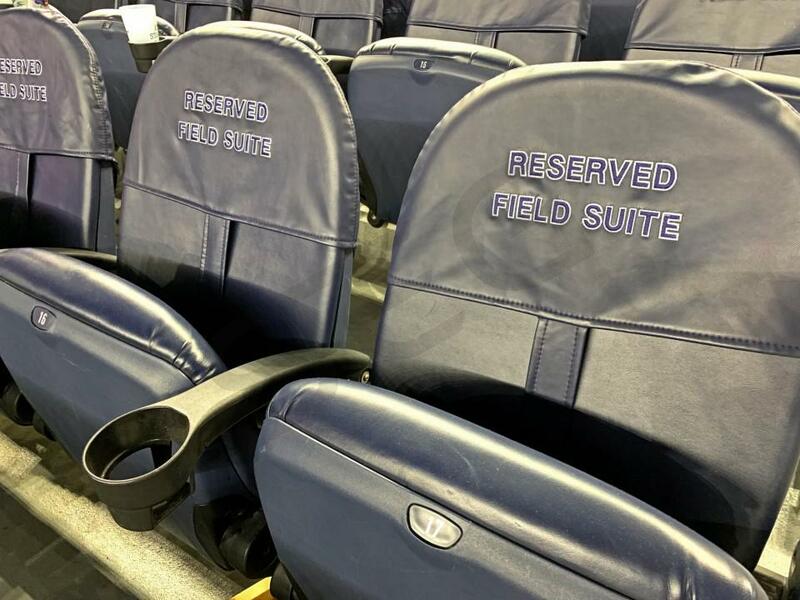 On average, Cowboys suites will include 20 tickets and 5 VIP parking passes. 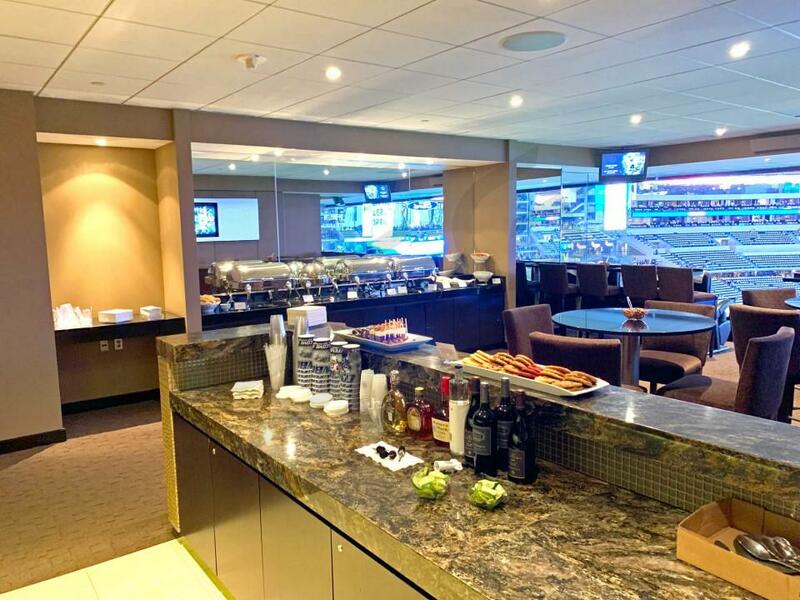 However, most suites will have the option to purchase additional tickets and get up to 30-40 guests in the luxury box. 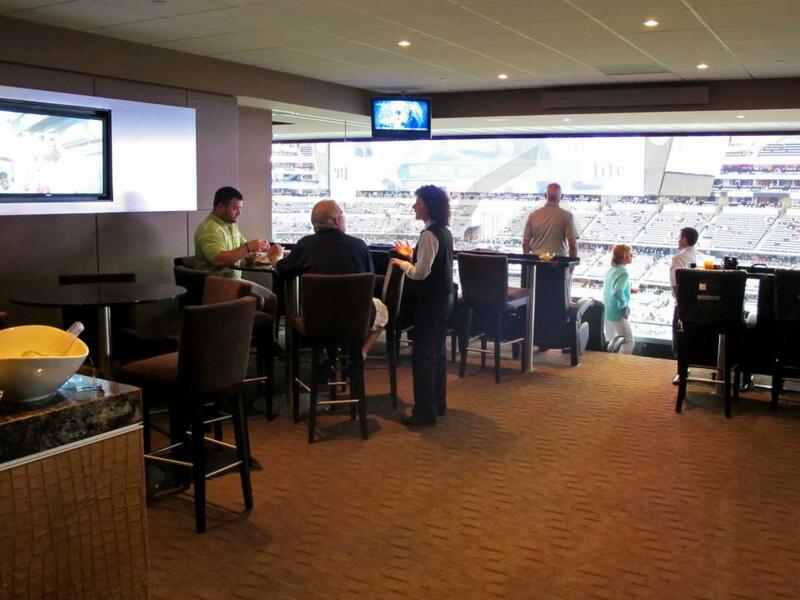 On the Hall of Fame level, there are two exclusive VIP clubs that feature all-inclusive food and beverage: Optum Club & Owner’s Club. 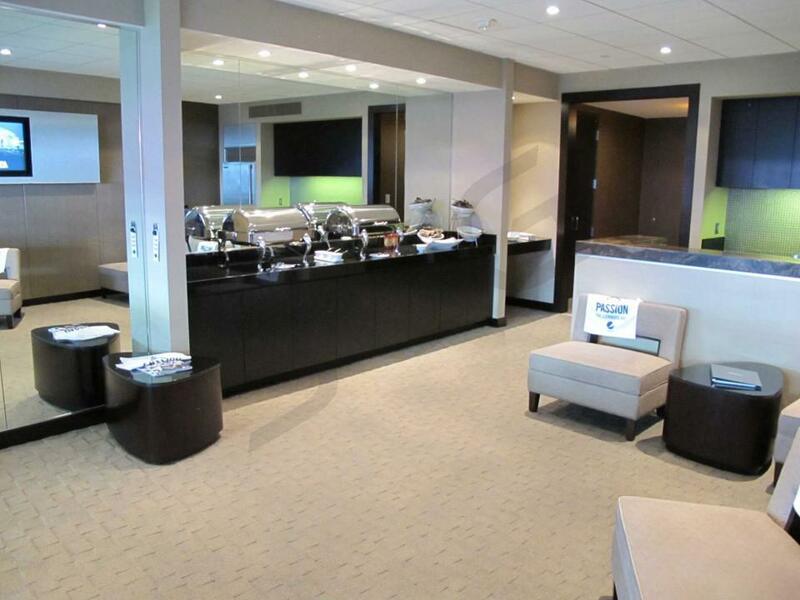 Jerry Jones’ suite is in the Owner’s Club on the Hall of Fame level. 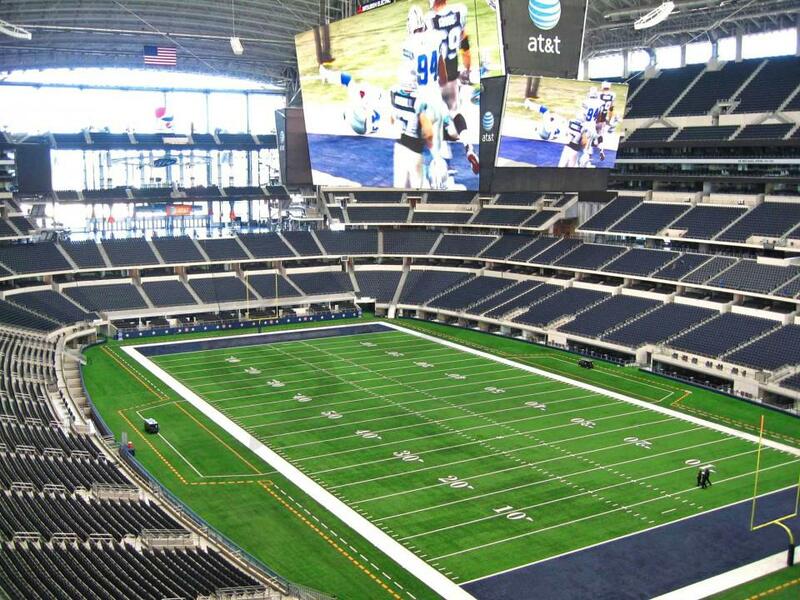 AT&T Stadium will be hosting more than just the Cowboys this year. 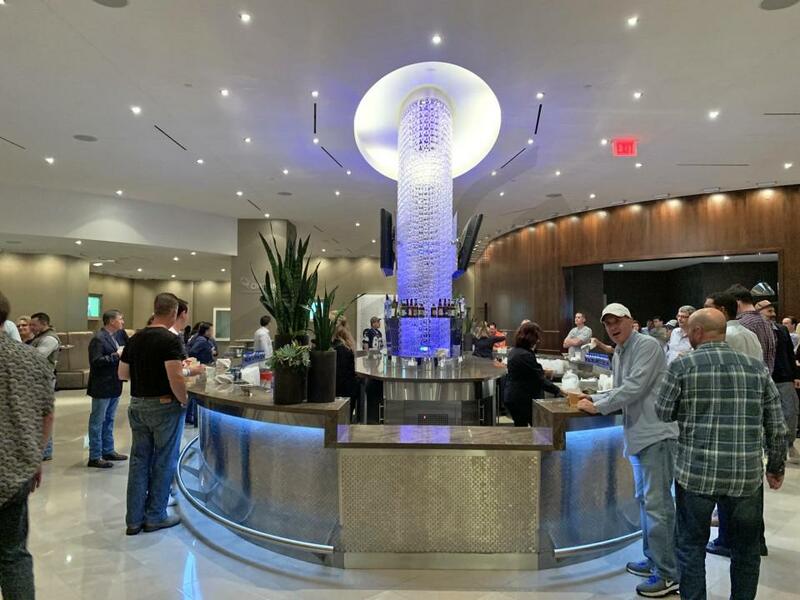 The Big 12 Football Championship has become one of the most exciting events you can see at AT&T Stadium. 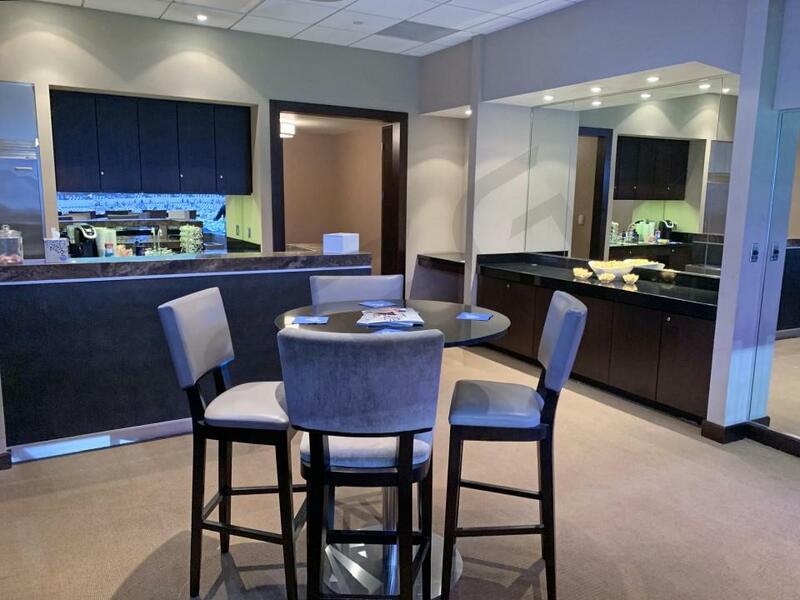 The annual Texas A&M vs. Arkansas game is one of the most popular events to get a suite for. 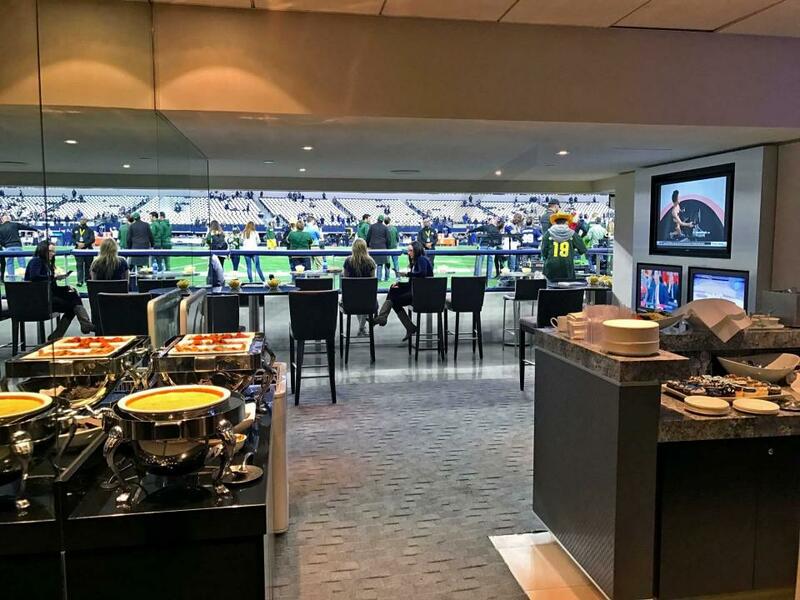 The 2019 AdvoCare Classic feature Auburn vs. Oregon this season. 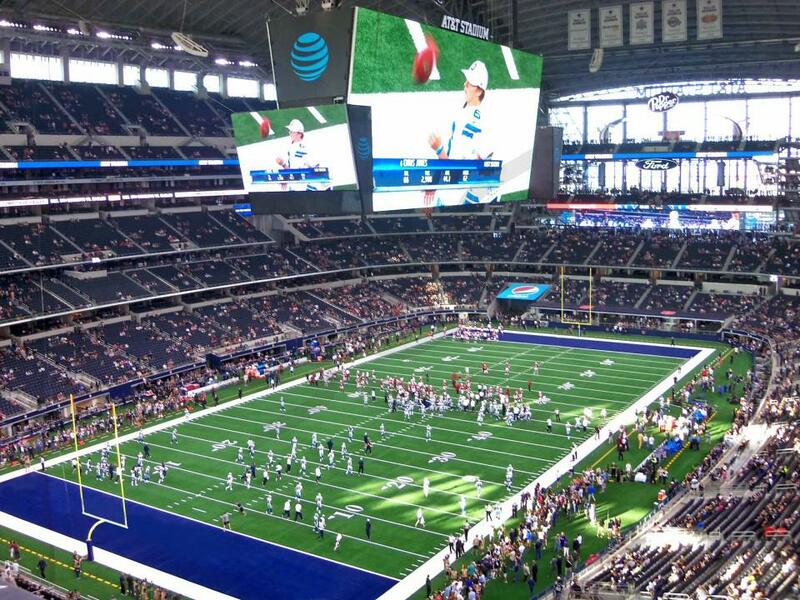 Baylor and Texas Tech will once again duke it out in Dallas. 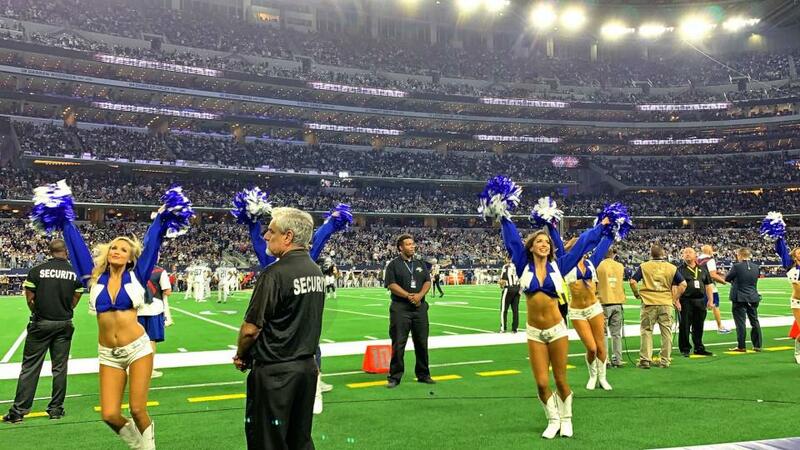 The Dallas Cowboys are ready to get back in the playoff hunt. To do so, they'll have to get past the Super Bowl champions, Philadelphia Eagles. A full year of Ezekiel Elliott may just make the difference in 2018. Elliott and the Cowboys are glad to put last year’s off the field drama behind them and focus on getting this offense back on track. Dak Prescott has enjoyed success in first two years in the league and now he must lead the Cowboys through a tough NFC East division. 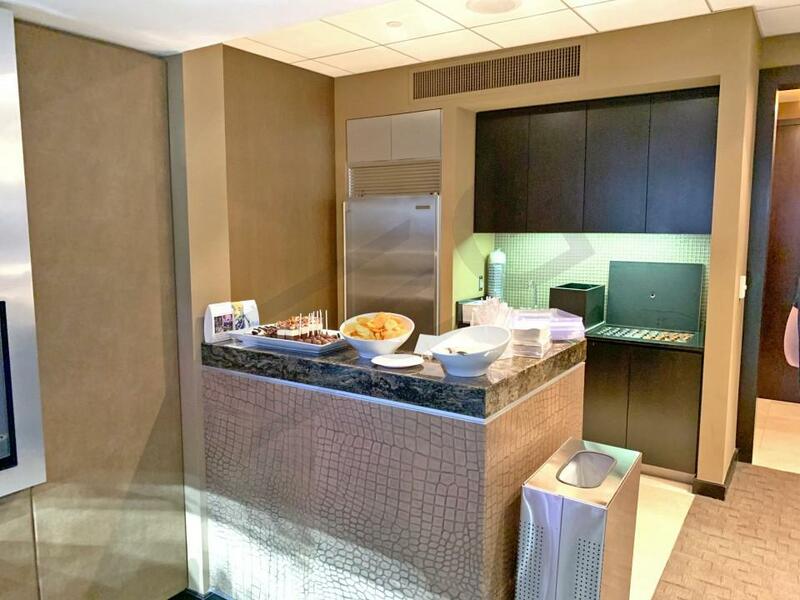 In a surprising move, Jerry Jone and the Cowboys released Dez Bryant. Bryant was drafted by the Cowboys and has been one of their biggest stars in recent years. To make up for Bryant's loss, head coach Jason Garrett added to his receiving corps this offseason with free agency signings, Allen Hurns and Deonte Thompson. The Cowboys still have Jason Witten to rely on when needed as well. The Cowboys defense is getting better each year and they were able to keep DeMarcus Lawrence who has become one of the NFL's best defensive players. 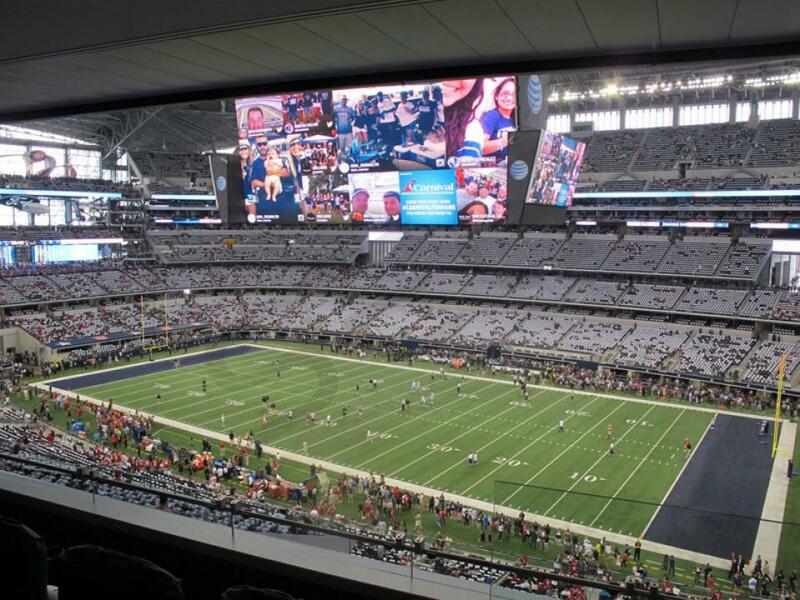 AT&T Stadium will be hosting more than just the Cowboys this year. 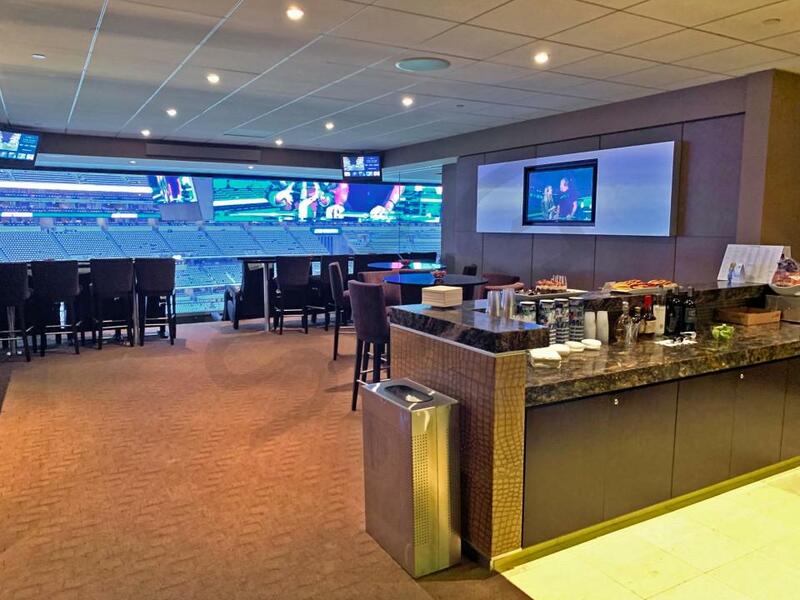 Fans go see music events like Kenny Chesney, The Eagles, Beyoncé & Jay-Z, Taylor Swift and Ed Sheeran. 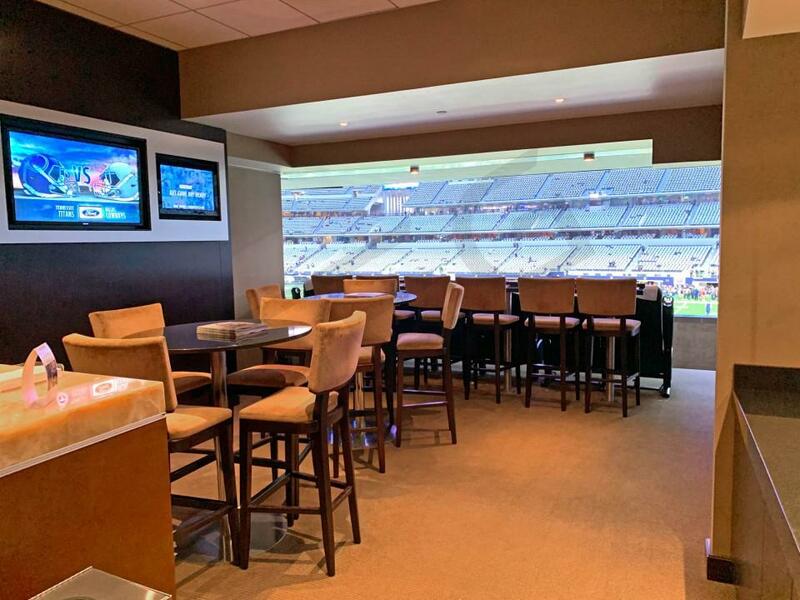 College football fans can have the opportunity to get an AT&T Stadium suite for the AdvoCare Classic featuring LSU vs. Miami, Ohio State vs. TCU, Arkansas vs. Texas A&M, the BIG 12 Championship and the Cotton Bowl. 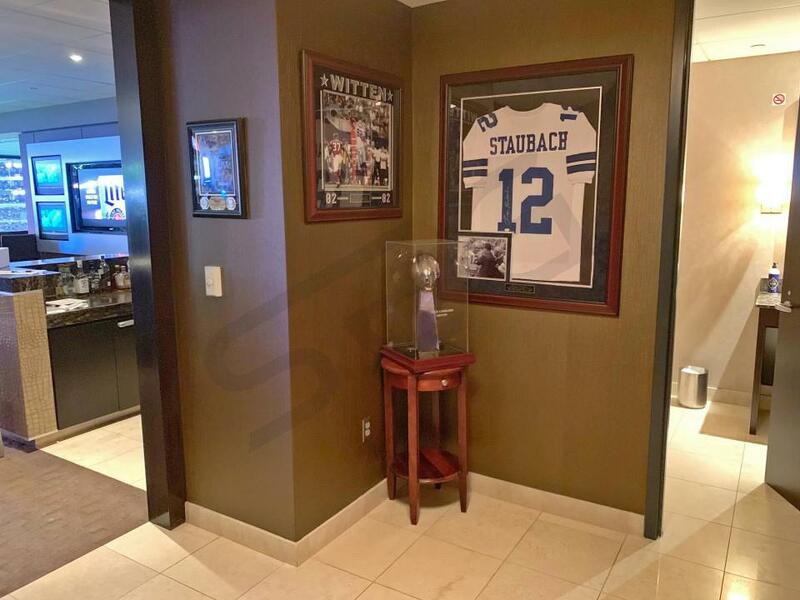 In the 2016-17 NFL season, the Dallas Cowboys tied their best regular season record in team history (13-3) and wrote one of the most exciting storylines too, overcoming the preseason injury of starting quarterback Tony Romo. 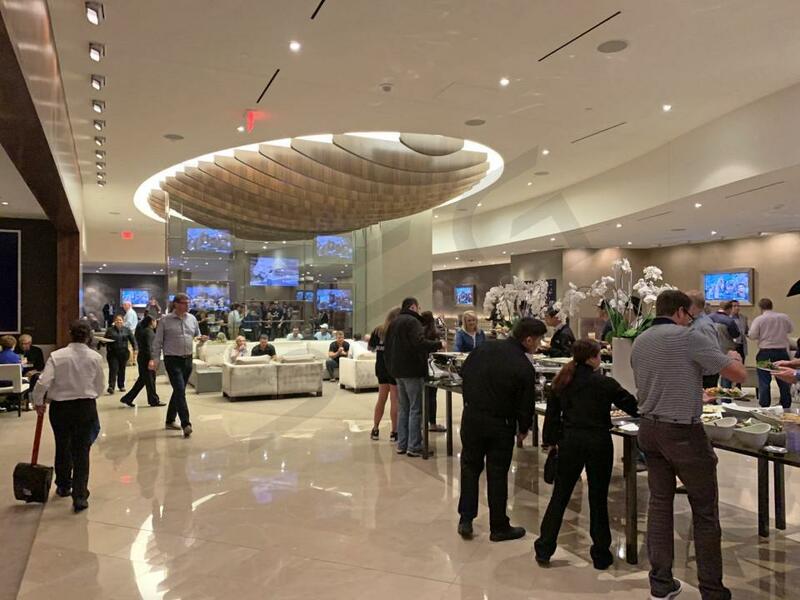 Rookie quarterback Dak Prescott took the reigns while Romo recovered and seemed to hit stride almost immediately, eventually cementing his starting quarterback role and being crowned Offensive Rookie of the Year at the end of the season. Fellow rookie Ezekiel Elliot put up a league-leading 1631 rushing yards and was selected as a first-team All-Pro alongside Prescott. Zeke Elliot will once again run behind the best offensive line in the NFL. 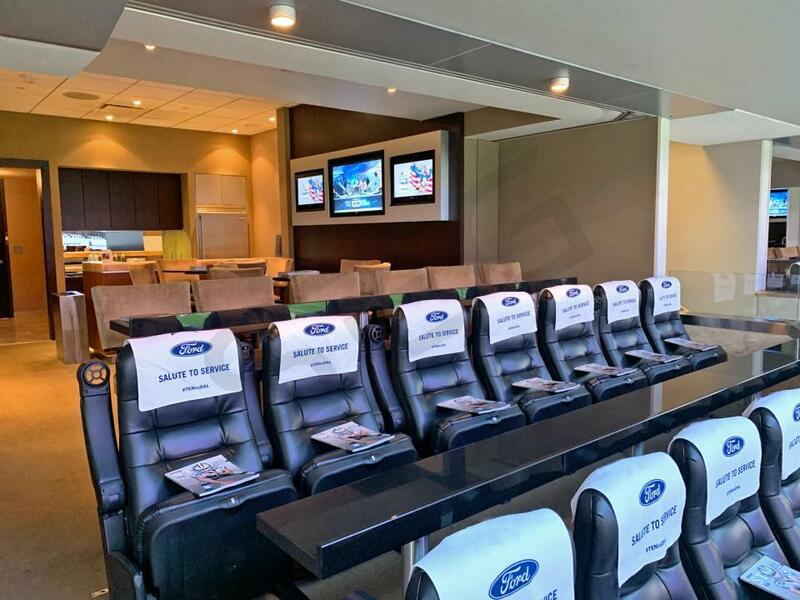 Former first round draft picks Travis Frederick, Tyron Smith, and Zack Martin all return after Pro Bowl seasons. With Tony Romo out of the picture, Jerry Jones has given Dak Prescott full reign of this team and there is no reason to think he cannot duplicate the success of his rookie season. 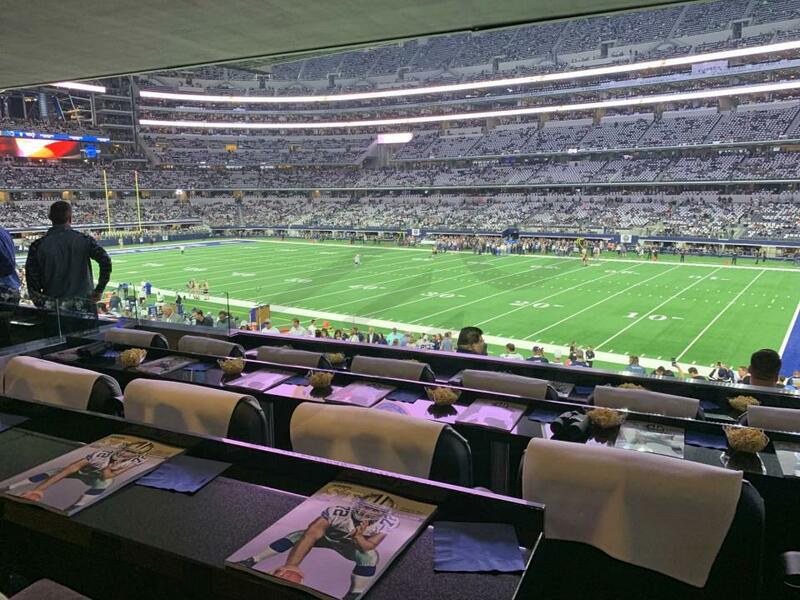 The Cowboys feature an electric playmaker in wide receiver, Dez Bryant. All-in-all, the Dallas Cowboys boast one of the most powerful offenses in the NFL. The Cowboys will have some new faces on the defensive side of the ball in 2017. Cornerbacks Mo Claibourne and Brandon Carr were let go in free agency. Instead, the Cowboys will look to the young talent of Bryon Jones, Xavier Woods, and Chidobe Awuzie to lead their secondary. The heart and soul of this defense remains ILB Sean Lee. Rookie Byron Jones showed great promise in the Cowboys' secondary and fans should expect a breakthrough second year. In the first round of the 2017 NFL Draft, the Cowboys selected defensive end Taco Charlton. Charlton is powerful football player who should pay immediate dividends as a pass rusher. 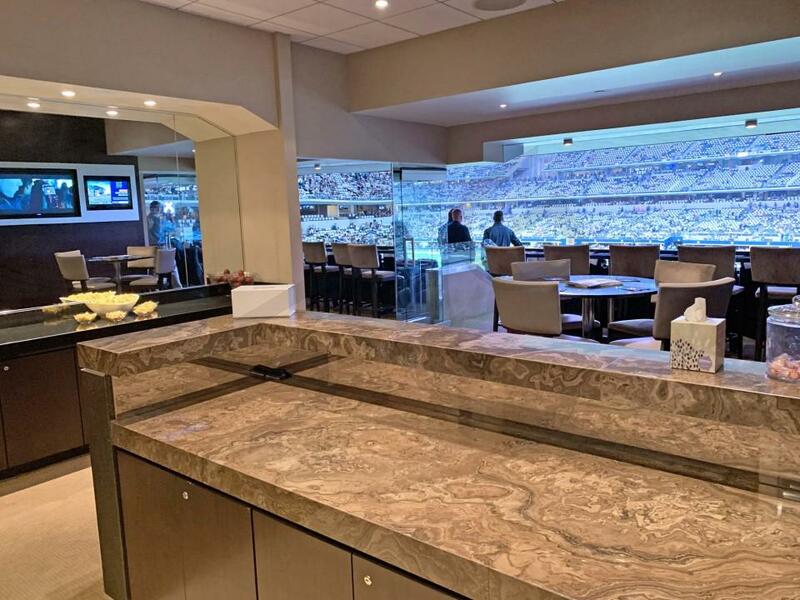 Coming to AT&T Stadium this year to take on the Cowboys, also known as "America's Team", will be the New York Giants, Green Bay Packers, Seattle Seahawks, Los Angeles Rams, Kansas City Chiefs, Philadelphia Eagles, Washington Redskins and Los Angeles Chargers. 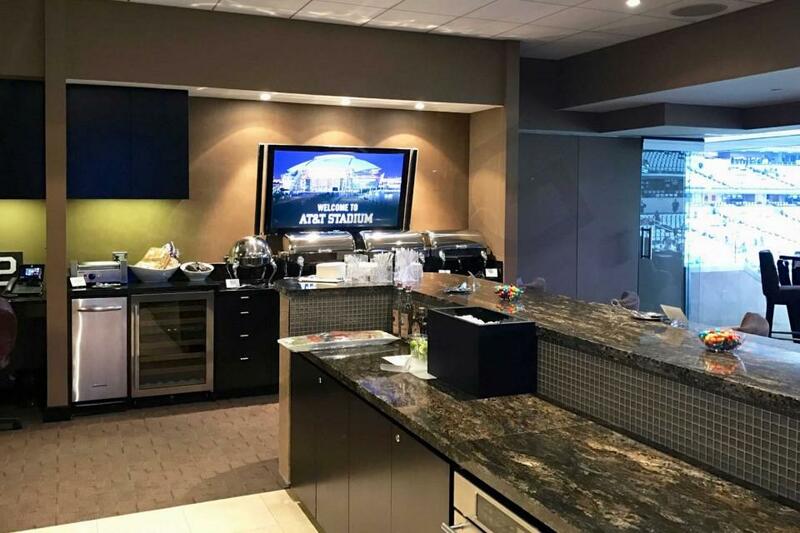 Suites and Special Events: The Cowboys play in one of the world’s most exciting venues, AT&T Stadium, which is also known as “Jerry World”. 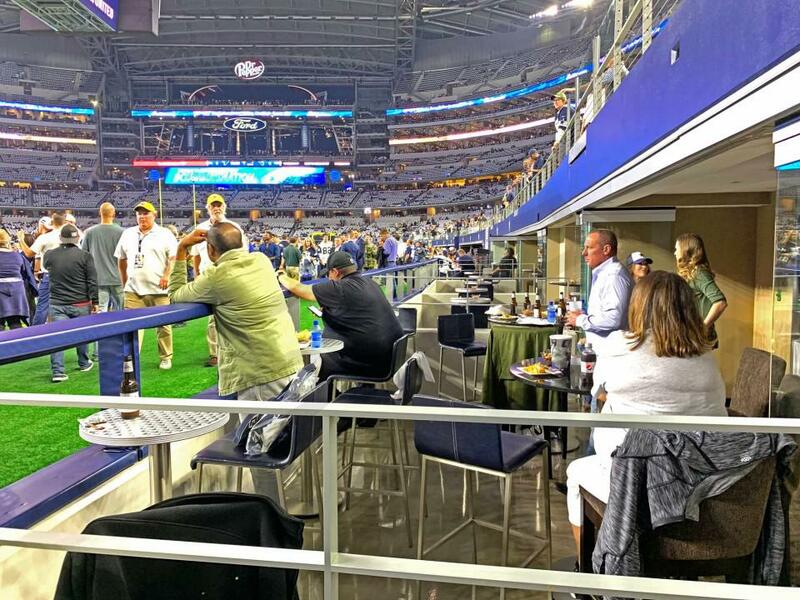 AT&T Stadium, formerly known as Cowboys Stadium, is one of the most sought after venues in the entire world to see a sporting event or concert. 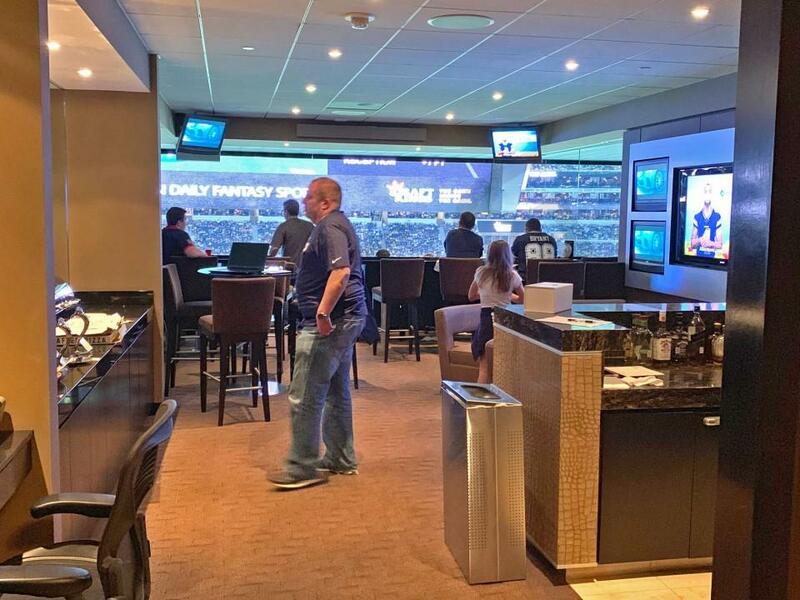 With the world’s largest high definition screen, and the NFL’s first stadium to allow fans close access to the players through innovative field boxes and field level stadium clubs, AT&T Stadium is the place to be. 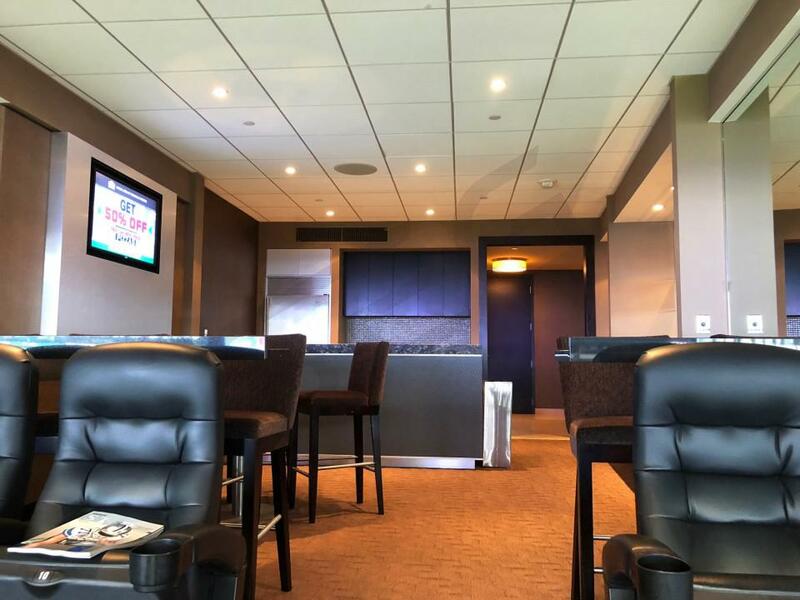 AT&T Stadium is equipped with six different levels of luxury suites: Field level suites, Touchdown suites, Hall of Fame Level suites, Silver Level suites, Ring of Honor Level suites, and Star Level suites. 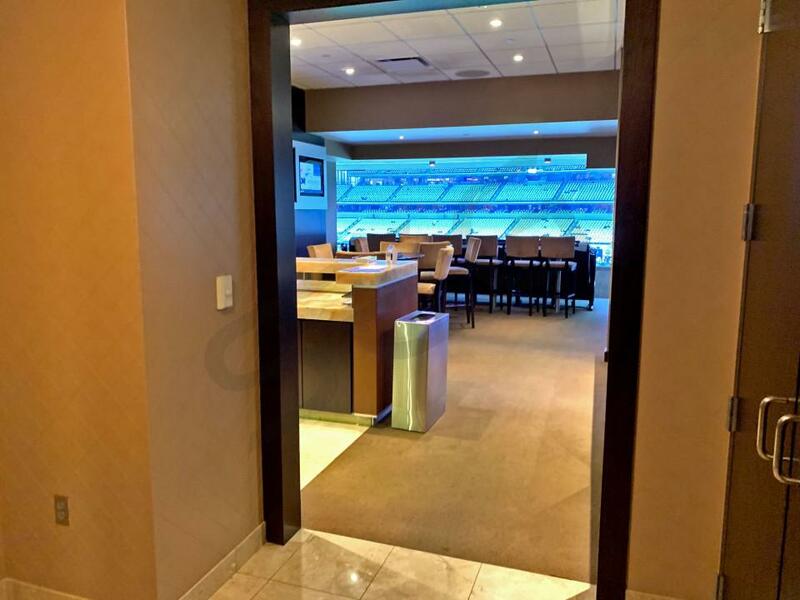 Suites typically include 20-30 tickets, 5 VIP parking passes, and exclusive access to stadium clubs. 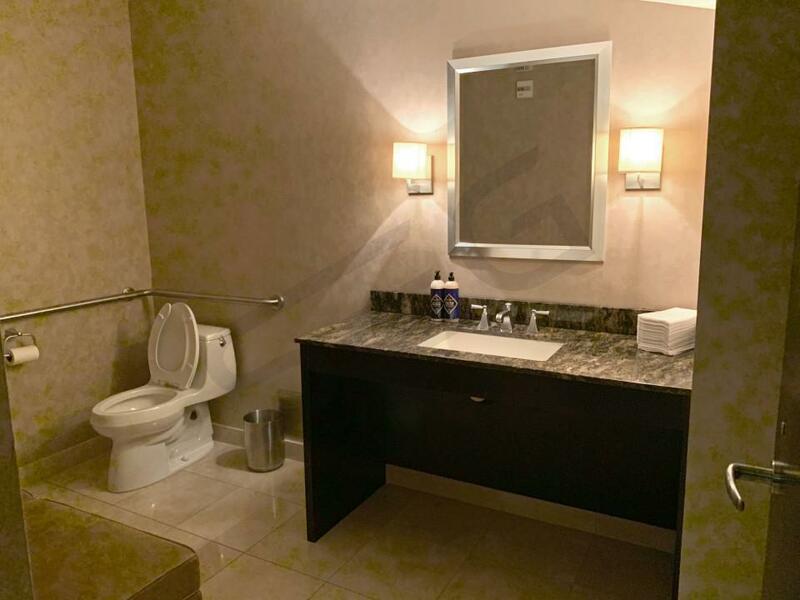 In-suite amenities will include a private restroom, premium catering, bar and kitchenette, luxurious seating and HDTV’s. 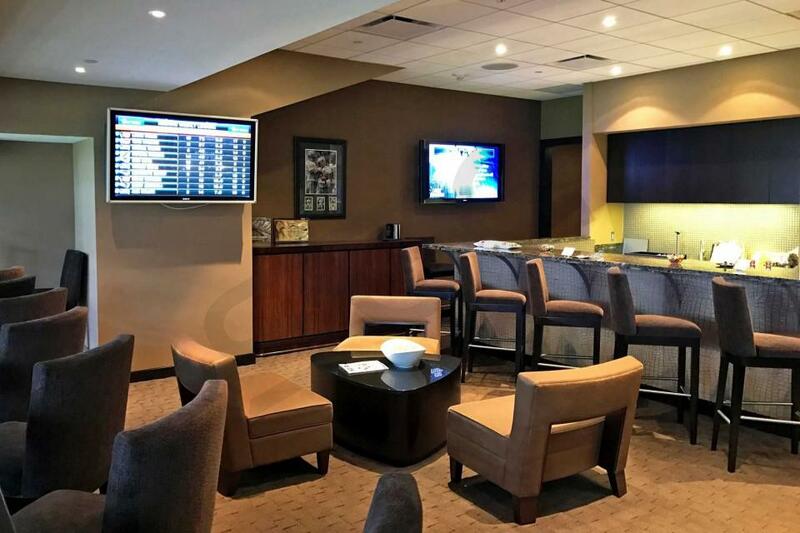 Additional add-ons could include the Dallas Cowboys Cheerleaders making a stop in your suite for photos and autographs. 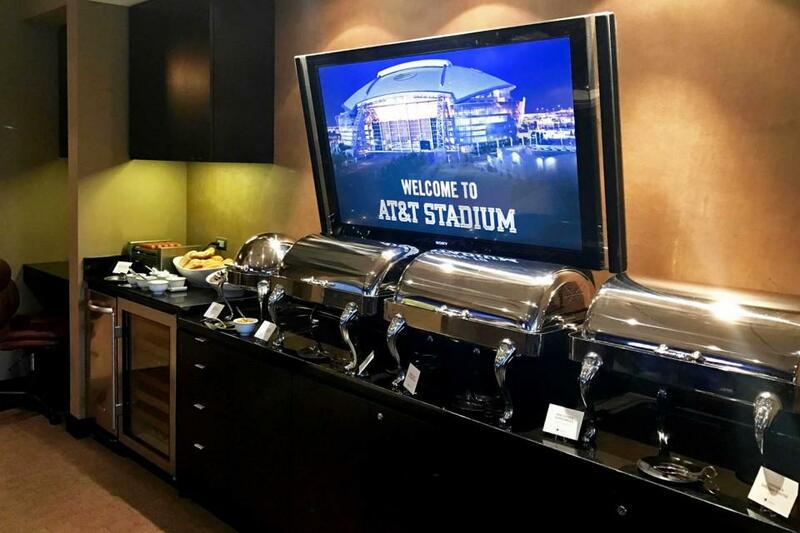 AT&T Stadium additionally plays host to a number of exciting events in 2017-18, including the Advocare Cowboy Classic (Florida vs. Michigan), Arkansas vs. Texas A&M, Baylor & Texas Tech, Luke Bryan, Metallica, Justin Bieber, the Gold Cup Final and, of course, the Cotton Bowl. Offense: The Dallas Cowboys look to build off a fantastic 2016-17 season. The emergence of Dak Prescott and Ezekiel Elliot has solidified Dallas as an elite NFC team. Zeke Elliot will once again run behind the best offensive line in the NFL. 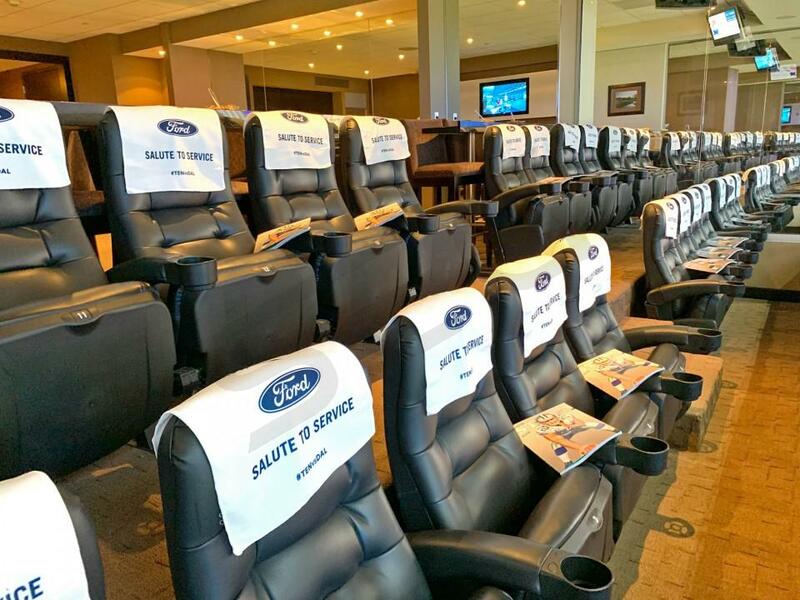 Former first round draft picks Travis Frederick, Tyron Smith, and Zack Martin all return after Pro Bowl seasons. 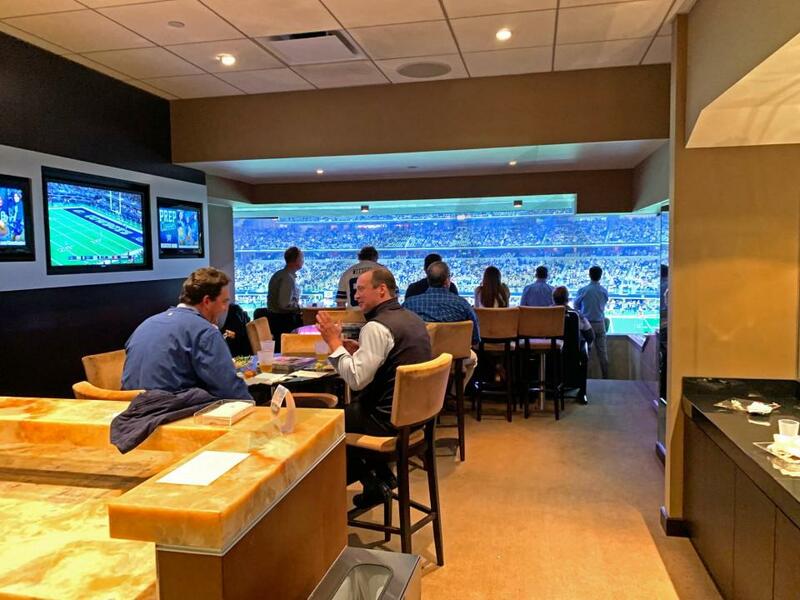 Jerry Jones has given Dak Prescott full reign of this team and there is no reason to think he cannot duplicate the success of his rookie season. 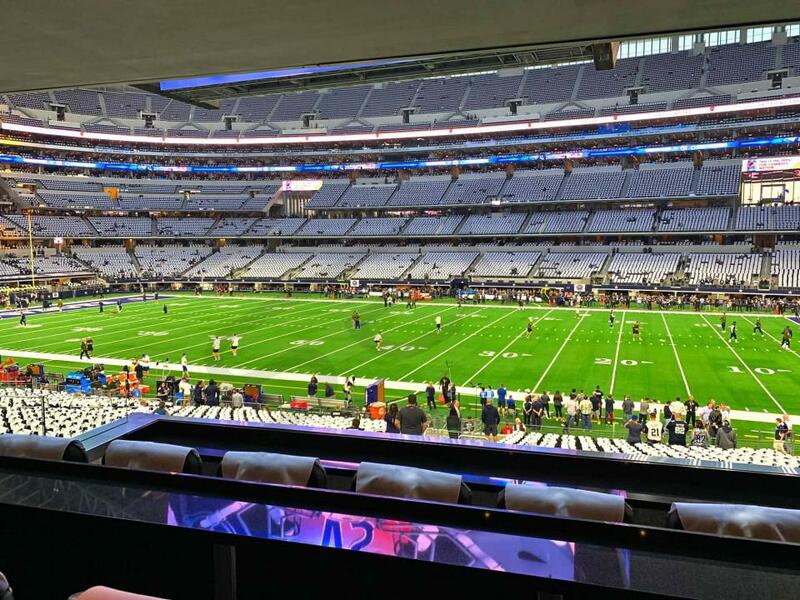 The Cowboys feature an electric playmaker in wide receiver, Dez Bryant. All-in-all, the Dallas Cowboys boast one of the most powerful offenses in the NFL. Defense: The Cowboys will enter 2017-18 with a revamped secondary. Cornerbacks Mo Claibourne and Brandon Carr were let go in free agency. Instead, the Cowboys will look to the young talent of Bryon Jones, Xavier Woods, and Chidobe Awuzie to lead their secondary. The heart and soul of this defense remains ILB Sean Lee. Lee is looking to build off a big year in which he finished with 145 tackles. Rookie Byron Jones showed great promise in the Cowboys' secondary and fans should expect a breakthrough second year. In the first round of the 2017 NFL Draft, the Cowboys selected defensive end, Taco Charlton. Charlton is powerful football player who should pay immediate dividends as a pass rusher. 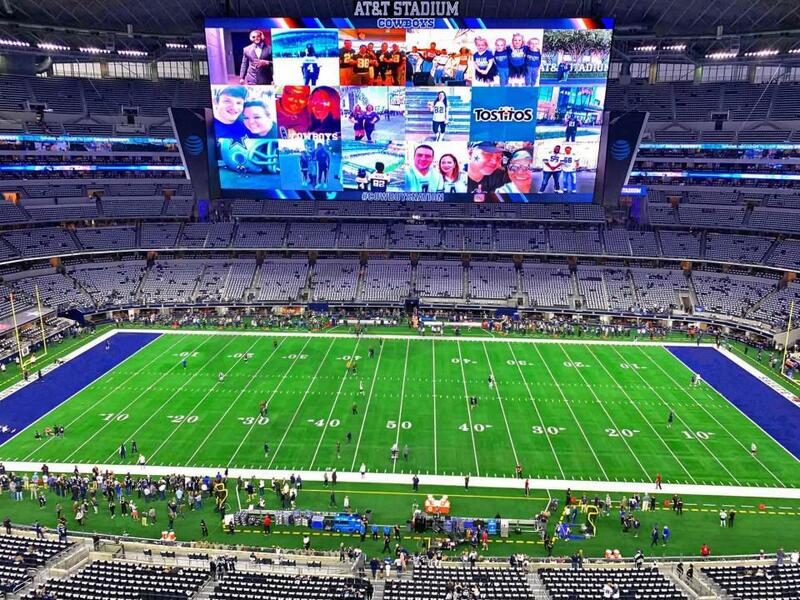 Schedule: In 2017 the Cowboys host the New York Giants, Green Bay Packers, Seattle Seahawks, Los Angeles Rams, Kansas City Chiefs, Philadelphia Eagles, Washington Redskins and Los Angeles Chargers. 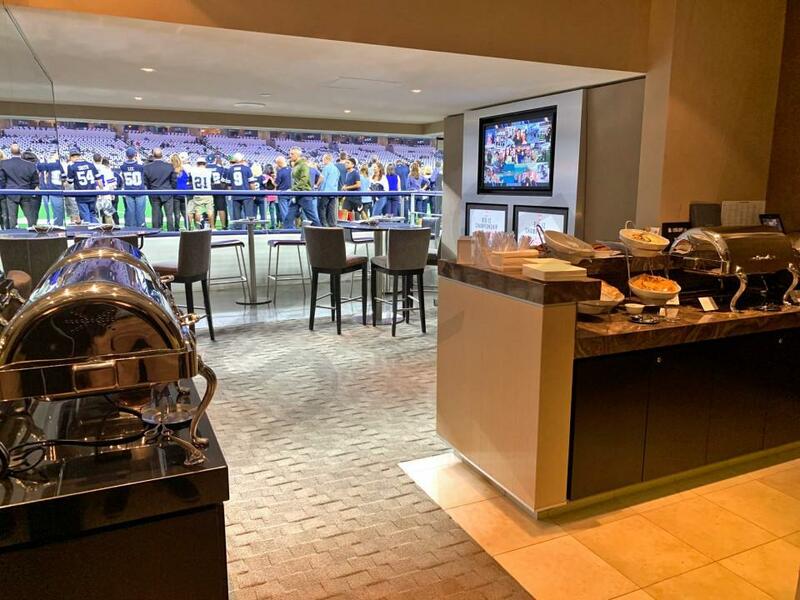 Suites and Special Events: AT&T Stadium, formerly known as Cowboys Stadium, is one of the most sought after venues in the entire world to see a sporting event or concert. 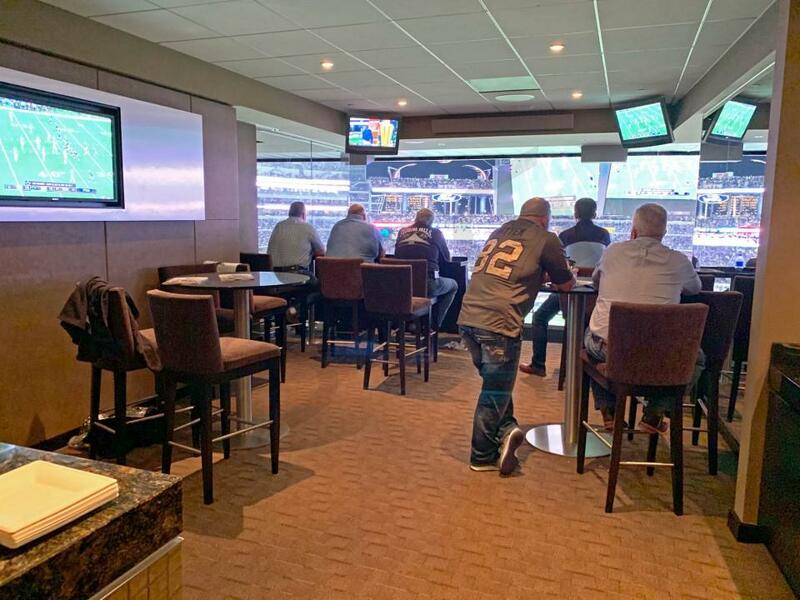 With the world’s largest high definition screen, and the NFL’s first stadium to allow fans close access to the players through innovative field boxes and field level stadium clubs, AT&T Stadium is the place to be. 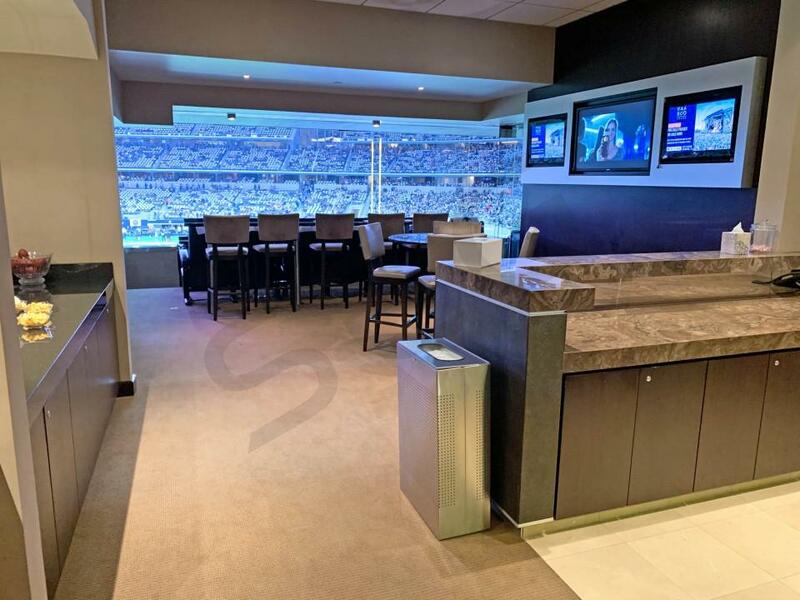 AT&T Stadium is equipped with six different levels of luxury suites: Field level suites, Touchdown suites, Hall of Fame Level suites, Silver Level suites, Ring of Honor Level suites, and Star Level suites. 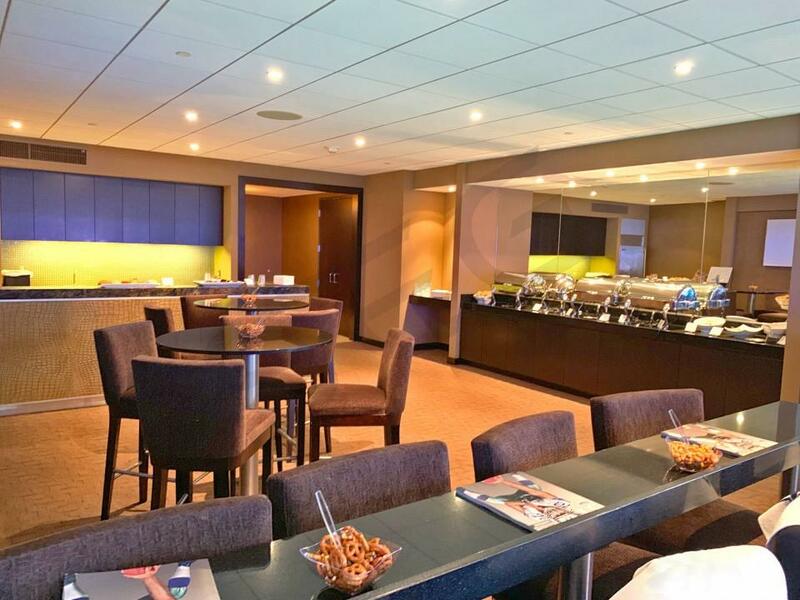 Suites typically include 20-30 tickets, 5 VIP parking passes and exclusive access to stadium clubs. 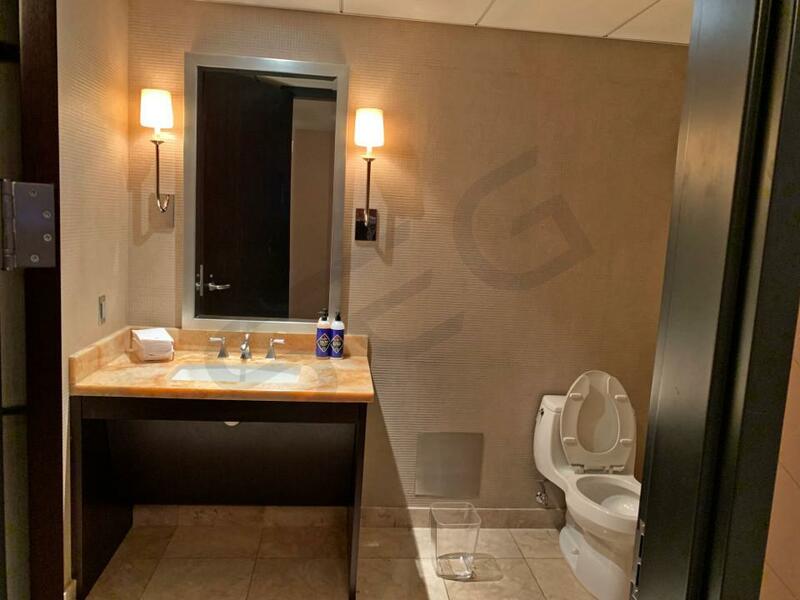 In-suite amenities will include a private restroom, premium catering, bar and kitchenette, luxurious seating and HDTV’s. 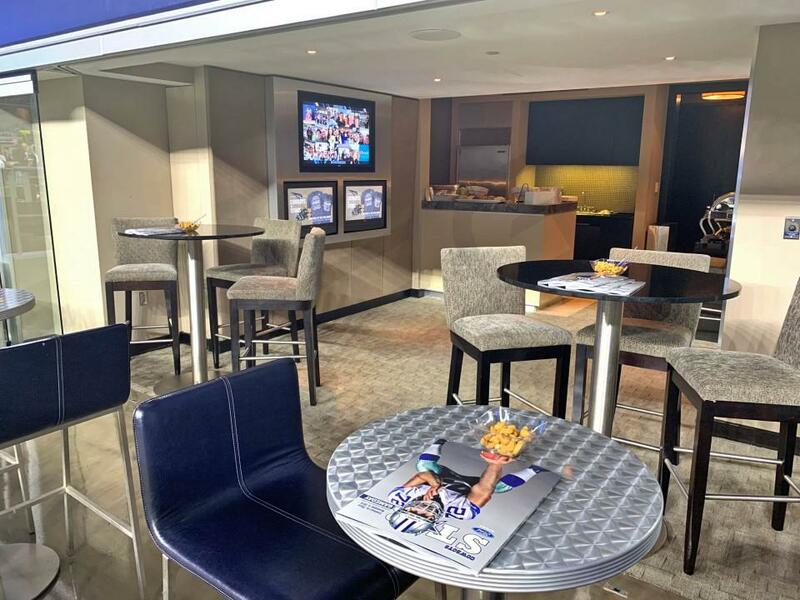 A Cowboys suite at AT&T Stadium provides fans with the ultimate experience at “Jerry World.” AT&T Stadium additionally plays host to a number of exciting events in 2017-18, including the Advocare Cowboy Classic (Florida vs. Michigan), Arkansas vs. Texas A&M, Luke Bryan, Metallica, the Gold Cup Final and, of course, the Cotton Bowl. Offense: The Cowboys are off to a fast start in 2016. The signing of Alfred Morris alongside the drafting of Ezekiel Elliot has added to the stable of talented backs running behind the Cowboys elite offensive line. Travis Frederick, Tyron Smith and Zack Martin all made the Pro Bowl after enjoying excellent years plowing throug NFC East Defensive Lines and each of them are still young enough to keep getting better. 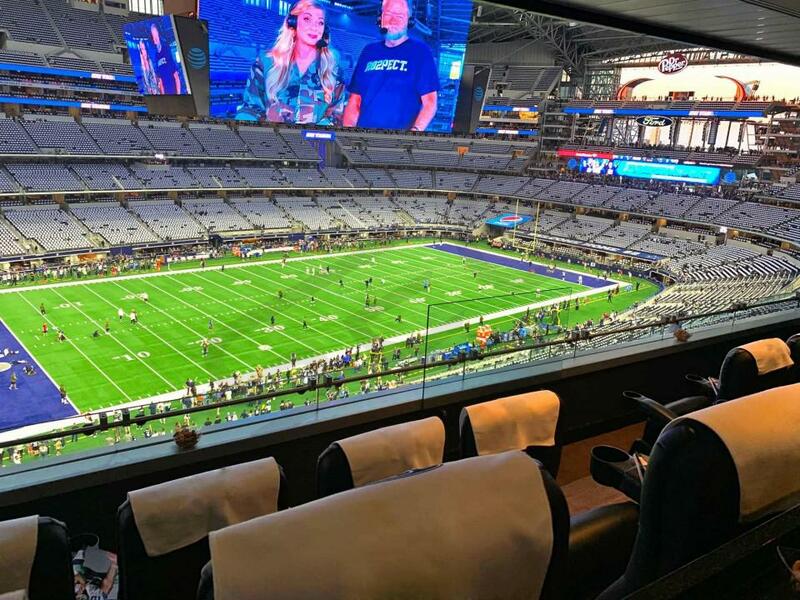 The biggest surprise of all has been the stellar play of rookie quarterback Dak Prescott while filling in for an injured Tony Romo. The Cowboys are also blessed with a strong receiver group including Dez Bryant, Terrance Williams, Cole Beasley, and Jason Witten in the tight end position. This group is one of the most powerful offenses in the NFL. Defense: The Cowboys have solid talent on the defensive side of the ball. The heart and soul of this defense, Sean Lee, is looking to build off of a career year in which he finished with 128 tackles, 2.5 sacks, 10 tackles for loss and 5 passed defended on the year. 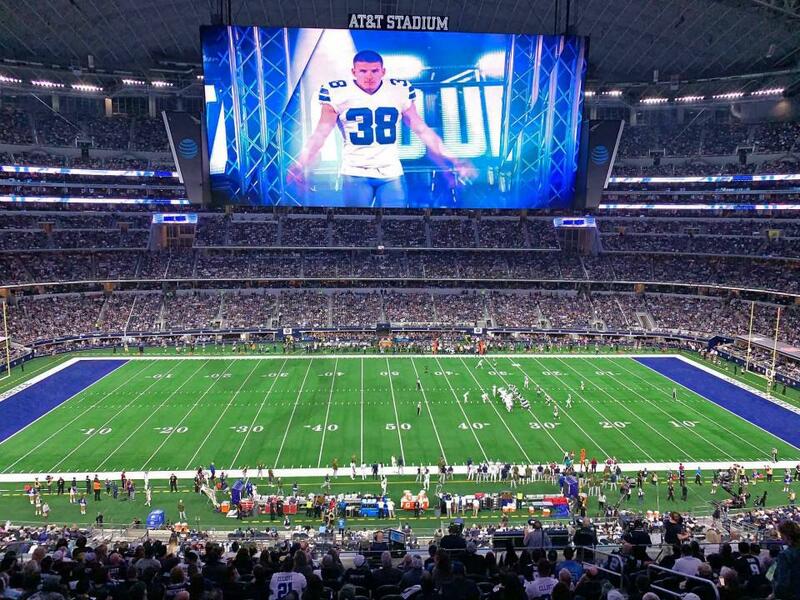 Lee was named an alternate for the Pro Bowl, further validating the tantalizing potential that he has always shown in Dallas. 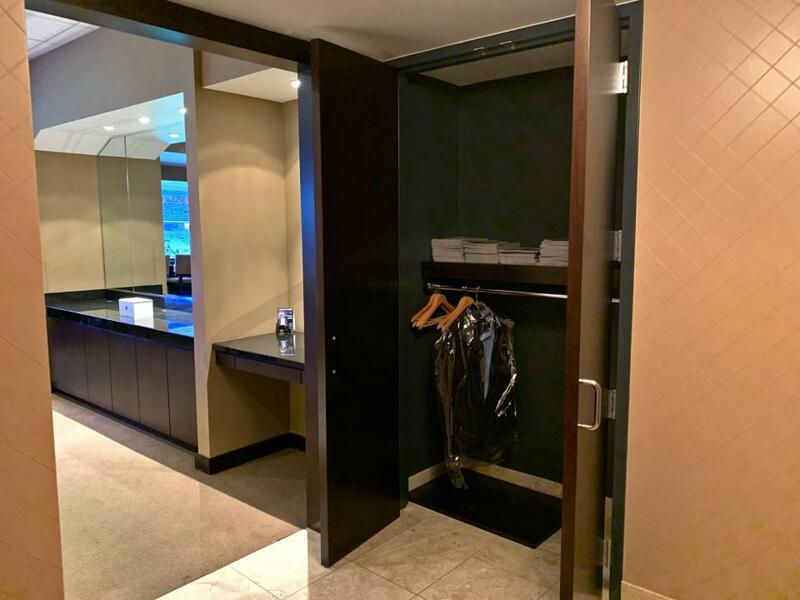 In the offseason, the Cowboys signed the former Eagles defensive tackle Cedric Thornton who will be a stalwart run-stopper on the interior of the Defensive Line. The Cowboys have an exciting and talented front seven spearheaded by Demarcus Lawrence and Randy Gregory. 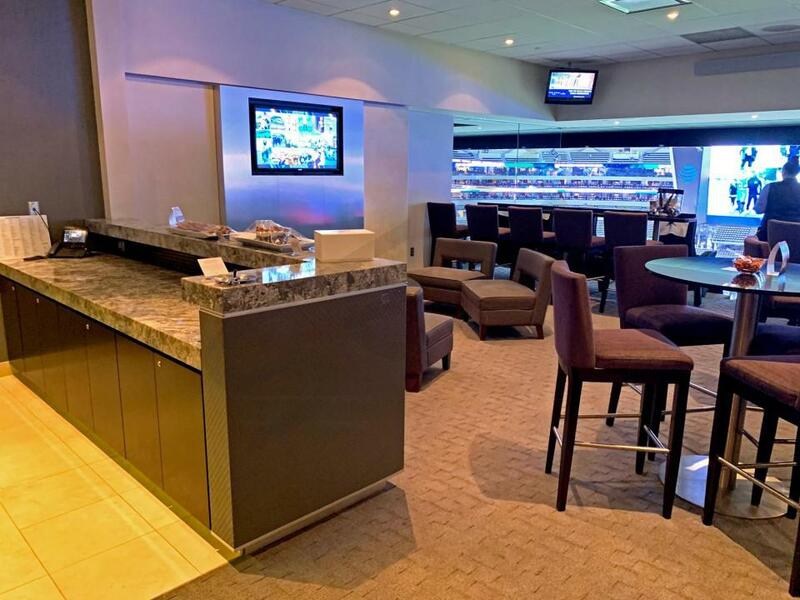 Suites and Special Events: AT&T Stadium, formerly known as Cowboys Stadium, is one of the most sought after venues in the entire world to see a sporting event or concert. 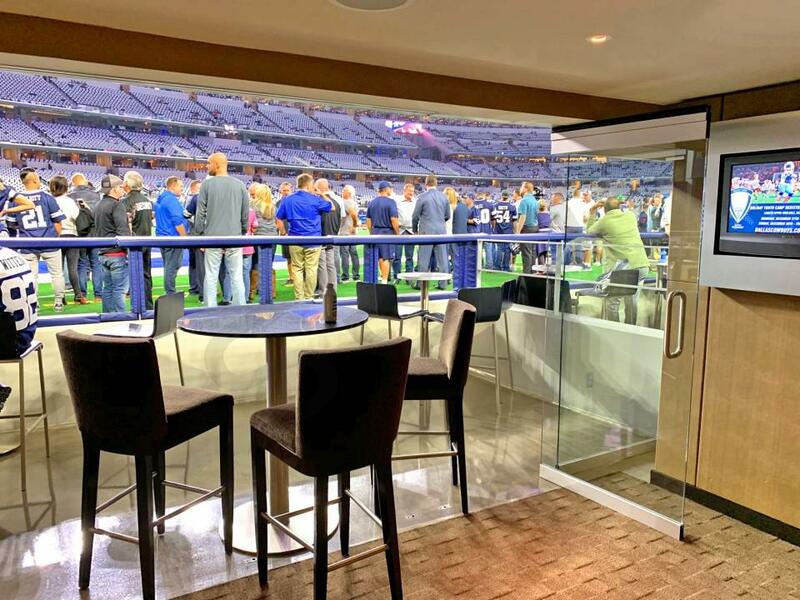 With the world’s largest high definition screen, and the NFL’s first stadium to allow fans close access to the players through innovative field boxes and field level stadium clubs, AT&T Stadium is the place to be. 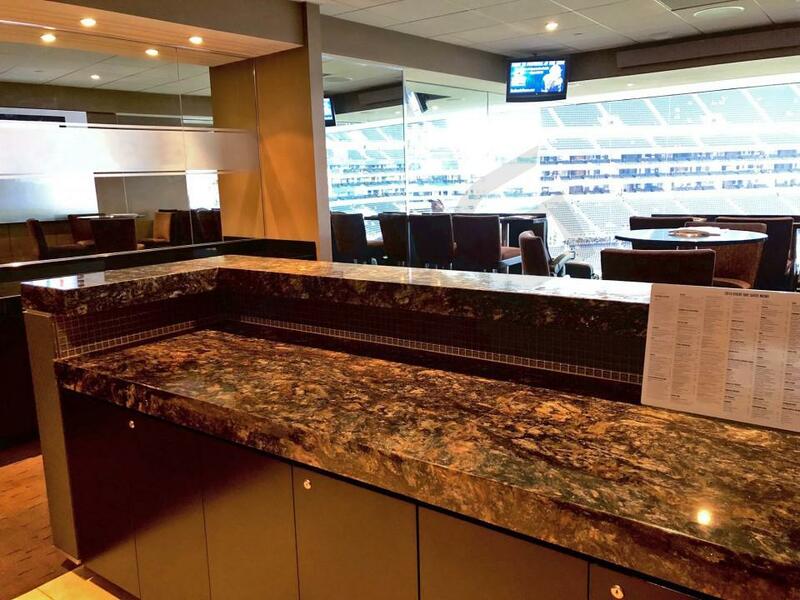 AT&T Stadium is equipped with six different levels of luxury suites: Field level suites, Touchdown suites, Hall of Fame Level suites, Silver Level suites, Ring of Honor Level suites, and Star Level suites. 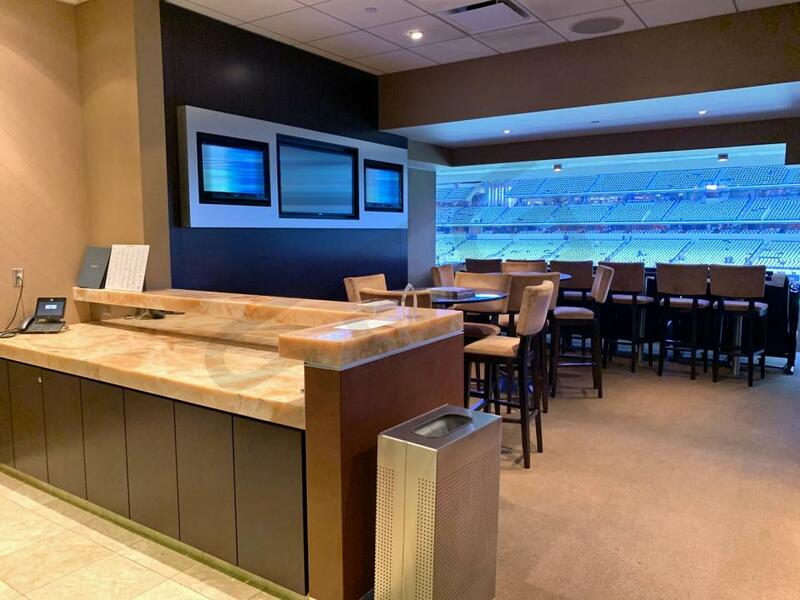 Suites typically include 20-30 tickets, 5 VIP parking passes, exclusive access to stadium and stadium clubs, private restroom, in-suite catering (optional), bar and kitchen area, premium seating and HDTV’s. 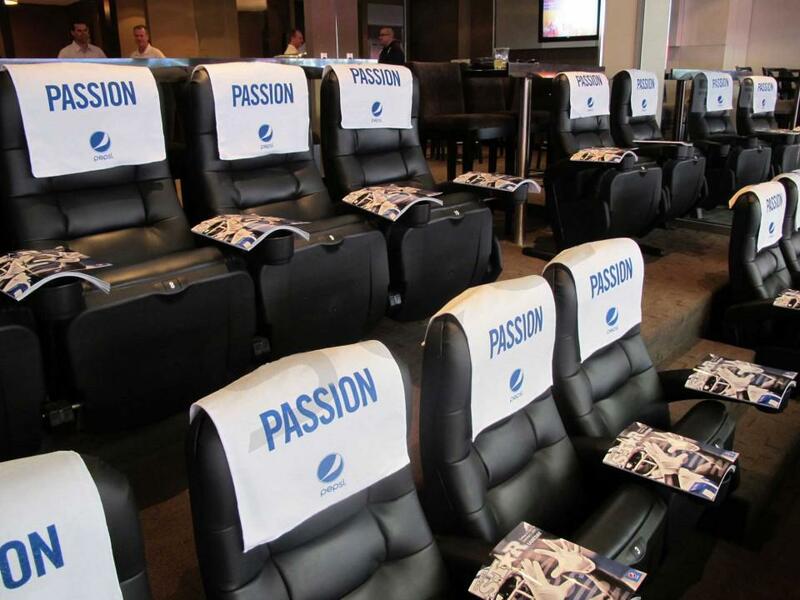 A Cowboys suite at AT&T Stadium provides fans with the ultimate experience at “Jerry World.” AT&T Stadium plays host to a number of exciting events in 2016 and 2017, including Guns N Roses, Coldplay, the Advocare Cowboy Classic featuring Alabama vs. USC, Texas A&M vs. Arkansas, Luke Bryan, Texas Tech vs Baylor, and the Cotton Bowl. 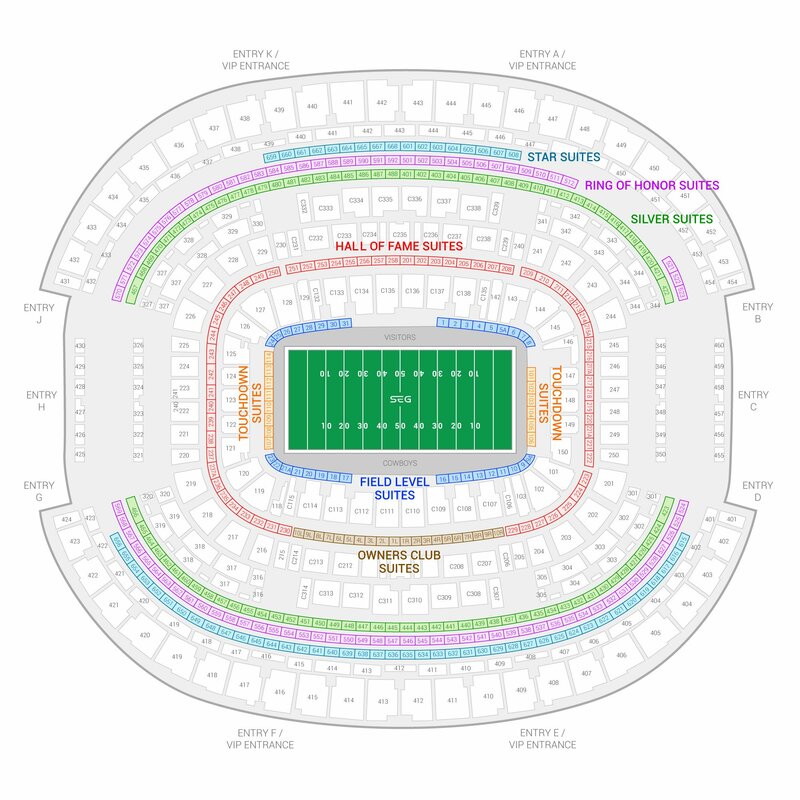 The seating chart below shows where the Dallas Cowboys suites at AT&T Stadium are located.